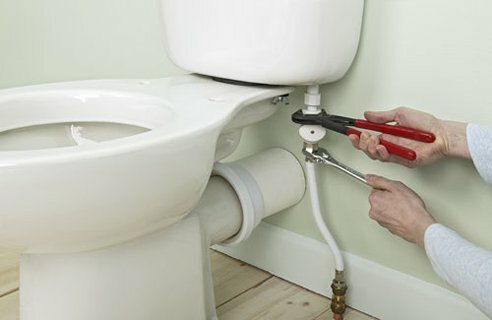 At Sur4orm Contracts we offer plumbers for all types of work, whether it is fitting a new sink and taps in the kitchen or stopping a running overflow. Installation of water softeners, showers, new or replacement copper pipe work, wastes, soil and vent pipes, gas supplies and oil lines are all within a ‘normal days work’ for our trained team. Emergency call out for leaks and bursts. All drainage problems or alterations. New boilers to the latest regulations. Power flushing of central heating systems. Bathroom suites, showers, pumps, tiling works.